Ipe trees are from a plant family known as the Bignoniaceae. This plant family has over 750 species in about 120 genera. One genus that stands out is the Tabebuia genus. The Tabebuia genus consists of over 100 species and it is usually found in South America, Central America, North Mexico and the Caribbean. The most popular trees in this family include Poui, trumpet tree, and Ipe (eeh-pay). Ipe trees can grow up to 140-150 feet tall and up to six feet in diameter. The Ipe harvested in Brazil, also known as Brazilian Walnut and Ironwood, is the most popular and requested tropical hardwood wood around the world. 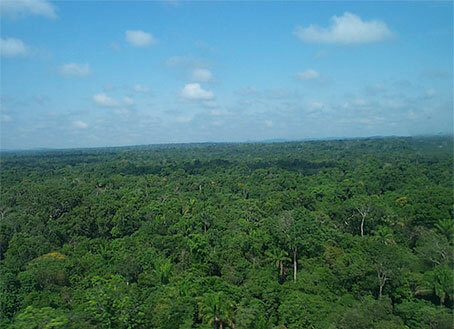 The indigenous people of Brazil used wood from the Ipe tree for medicinal purpose, shelter, hunting and making canoes and wooden boats for transportation. 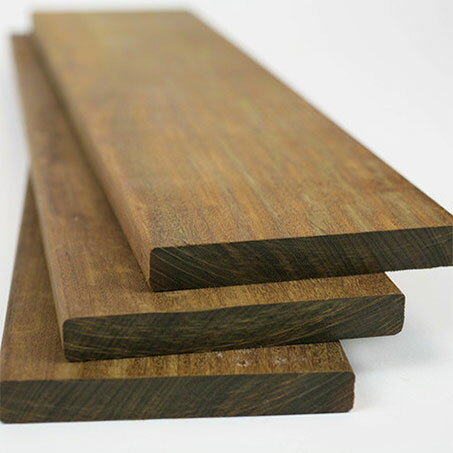 In present day, homeowners, builders and architects use this Brazilian wood for outside decks and patios, stairs, sidings, docks, furniture, heavy construction, flooring, musical instruments, doors, window framings, tools, benches, boardwalks, piers and much more. This naturally beautiful wood is in a class of its own, being among the toughest and most long-lasting materials, what makes it notorious for being the wood of choice for EXTERIOR DECKING. 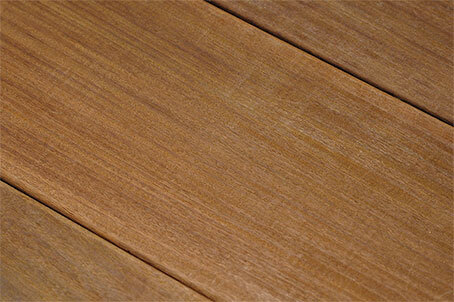 Ipe decking wood is highly resistant and durable. In fact, Ipe can last 3-5 times longer when compared to other decking woods like Cedar, Redwood, Teak, Cumaru, Tigerwood or Pressure Treated woods. This Brazilian exotic hardwood is the perfect wood for outdoor decking because: It has Class A fire rating by the National Fire Prevention Association, meaning it is highly resistant to fire. VOGEL FOREST PRODUCTS is your natural source for IPE DECKING. 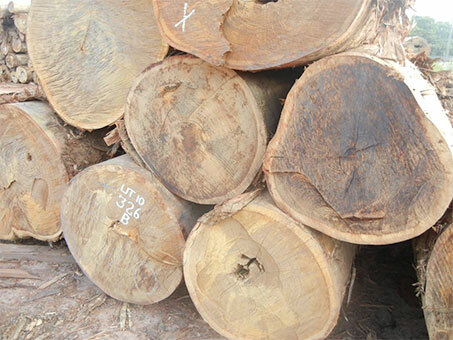 Other TROPICAL HARDWOOD species and specifications can be direct shipped from our sawn mill in Brazil.